Sewerda assumed he could carry his expensive cargo through New Order territory while on autopilot. 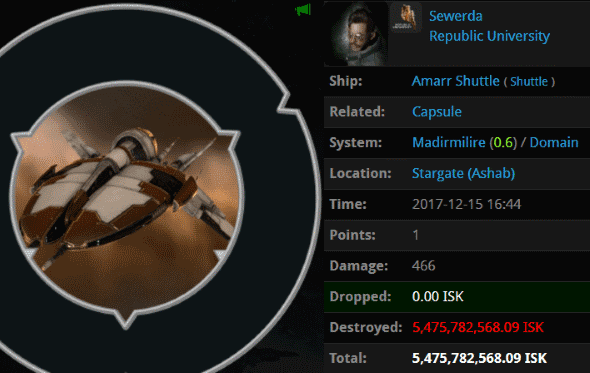 I mean, it's not like a ganker would think to shoot a shuttle, right? How little Sewerda knew. Agent Aaaarrgg and his colleagues have hunted autopiloting shuttles nearly to extinction. Their eyes light up when they see one, even though shuttles are almost always empty. This shuttle, on the other hand... Oh well. 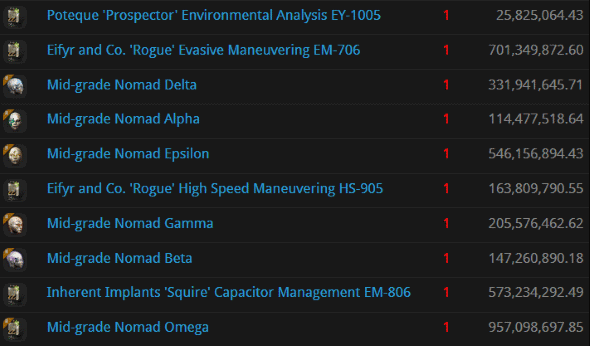 That's 7 fewer skill injectors to worry about. You see that little cargo expander tucked into the corner on SwG HaVoC's Mackinaw? That's a sign that something was deeply wrong. Fortunately, our Agents are trained to correct all sorts of problems. Agents Zane Arnolles, Ron Chi, and Fiddly Pop carefully removed the miner from the ice anomaly. Incredibly, this reckless carebear was carrying two ORE Strip Miners in the cargo of his ship! I guess he was too lazy to store them in a station while mining ice. ...Shooting NPCs, that is. But Wellan wasn't ready to graduate from PvE to PvP. Maybe next time. Carebear apologists accuse me of "tear harvesting". They say the New Order harvests tears on an industrial scale, the likes of which no video game has ever seen. 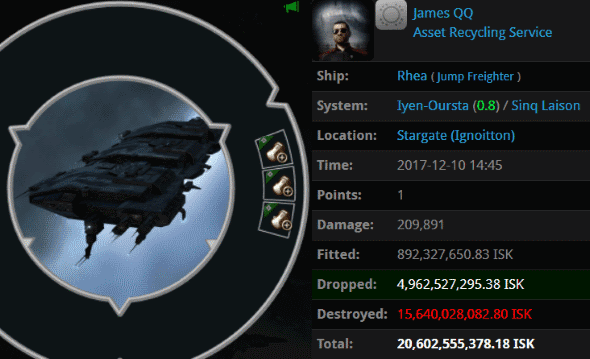 So I was amused to see the name of this jump freighter pilot: James QQ. He was shedding plenty of tears after this loss, but he should've known what he was getting into with his ORE cargo expander set. Agents Kyt Thrace, dAbOsSlAdY77, BAE B PEW, Unfit ForDoody, Origo Lim, Hermann Fizzleblade, Emergent Gameplay, Archibald Fizzleblade, Jack Fizzleblade, Blasty McVoidFace, ZAKURELL0 LINDA, 420420420420 420420420420, Collateralized Contracts, Jet Set Milly, Franz Fizzleblade, Yojiro, Gottfried Fizzleblade, Urban Worrier, Lingmei White, Kon Xanithex, CheytanElRagim, Mark Ormerant, Horace Goes Ganking, dude there's my-pod, Jason Kusion, Walther Fizzleblade, Nion Nostro, Khan Ohmiras, Vulkov Victus, jon Opper, Suraka Toshiko, Perlo Tissant, Karl Friedrich Fizzleblade, Captain Cortar, Lich Terminus, Hagen Fizzleblade, Ling Ling Pew, Bielun Agrest, Crom Cimmeria, Subotai Hyrkanian, BAE B BLUE, flyper faper, Kaddan, Jayson Kusion, Tarwin JR, and Zebidiah Uta brought plenty of extra firepower to ensure that their target couldn't survive a gank in a 0.8 security system. Countless freighters were crushed in Uedama this week; it's a wonder any freighter pilot bothers to enter the system. Bot-aspirancy is the only explanation. After losing her Fenrir, Mina Mata stuck around to lose her pod to Agent Tax Collector Stroheim. 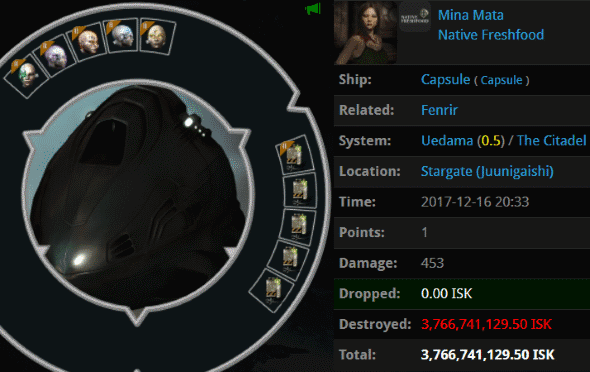 Mina's implants were even more expensive than her freighter. They did her no good, as she didn't know how to use them. 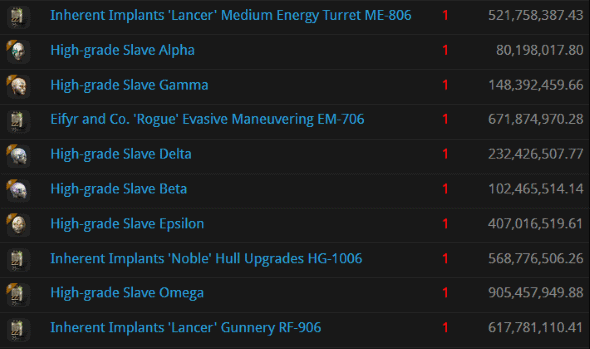 Implants without the Code are just a lossmail waiting to happen. Late last week, an even more expensive pod was lost. 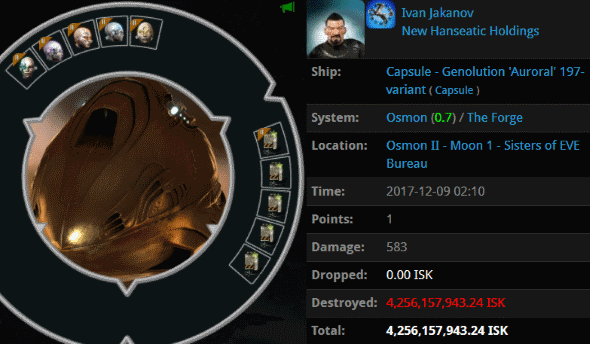 Ivan Jakanov made the devastating mistake of idling next to a station in his 4.2 billion isk Capsule. 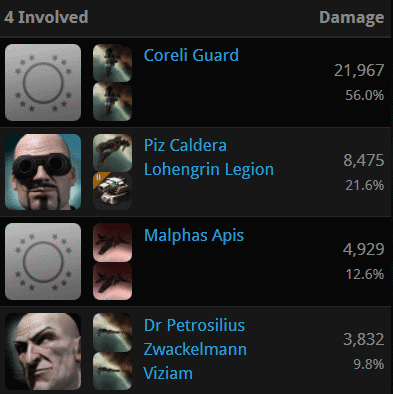 Under circumstances known only to Agent Krig Povelli, the Agent and the bot-aspirant engaged in PvP. The result was an overwhelming victory for the New Order. 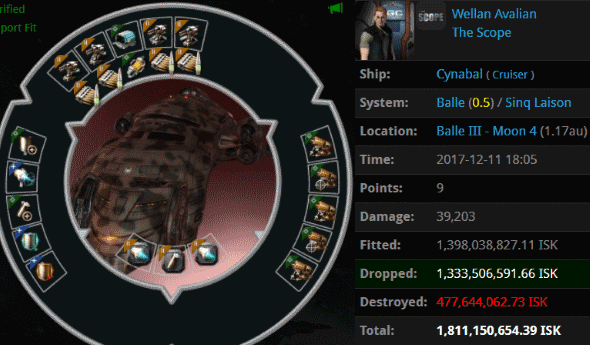 The Slave set offered Ivan a few extra hitpoints for his pod, but Krig managed to persevere and see the battle through to the end. Well done, Agent. wow just wow. ANOTHER week of antiganking being unable to stop ganks. damn they fail so hard. Never forget kalynn shardani - Thomas en chasteaux's best friend in antiganking - was so toxic that he killed his infant child and then himself he was that upset about being unable to stop ganks. Some epic pods got Kalyned this week. Hey James, will you share the QQ of James QQ? 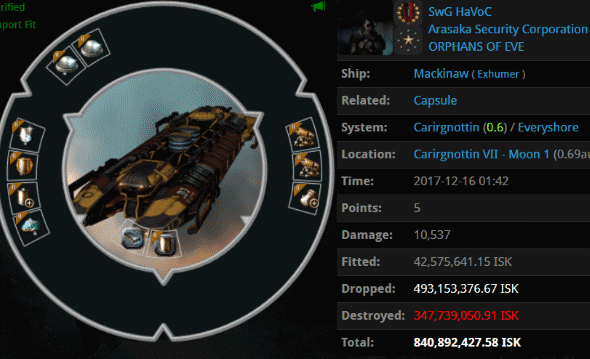 Rip cynabal, should have had a permit for that boring pve mission running.